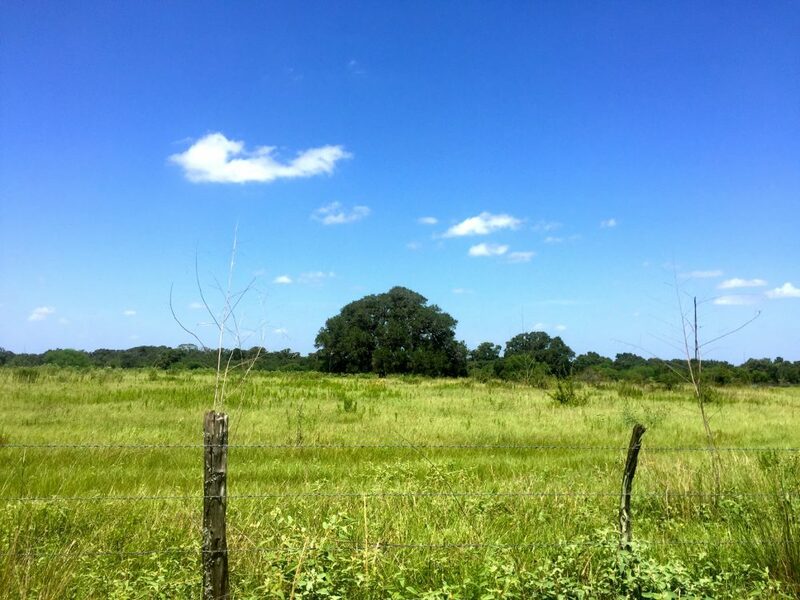 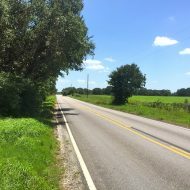 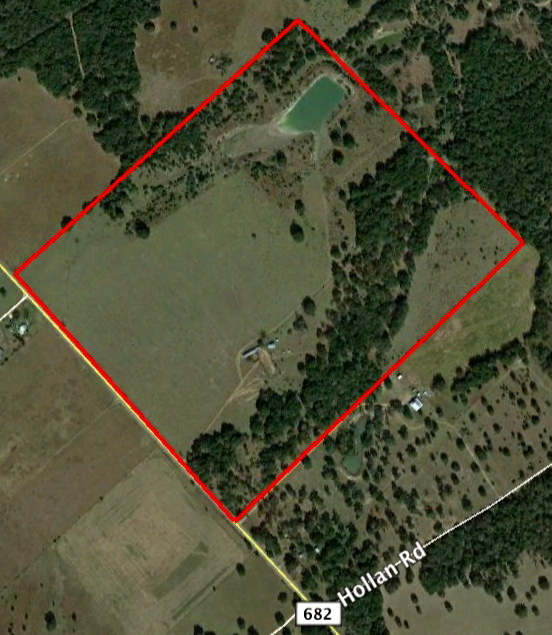 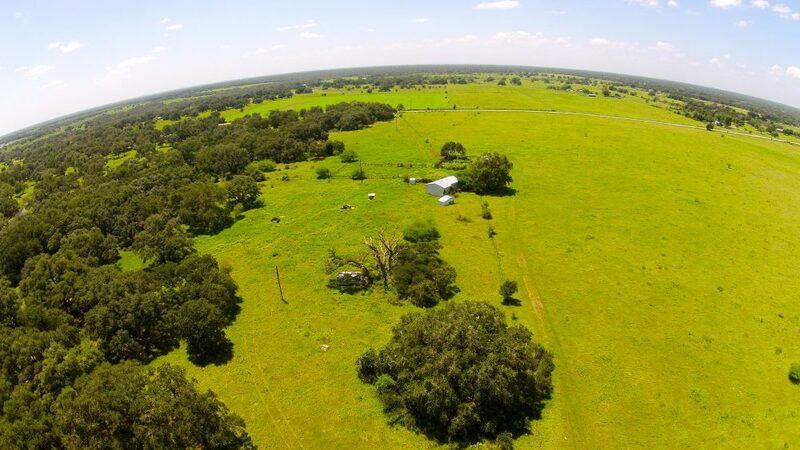 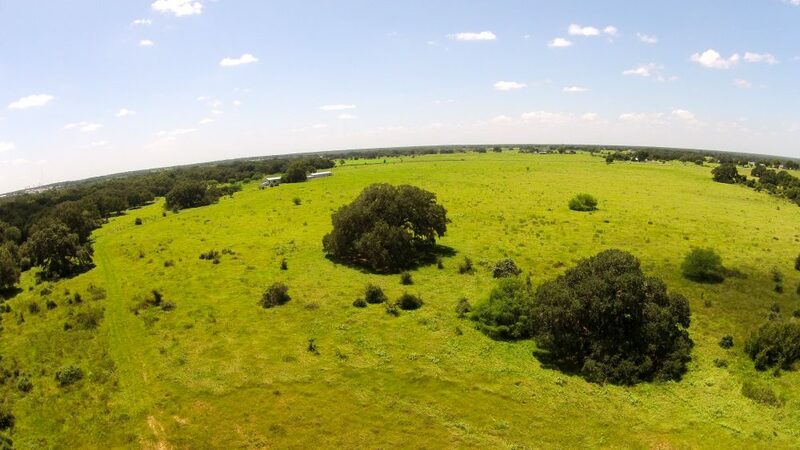 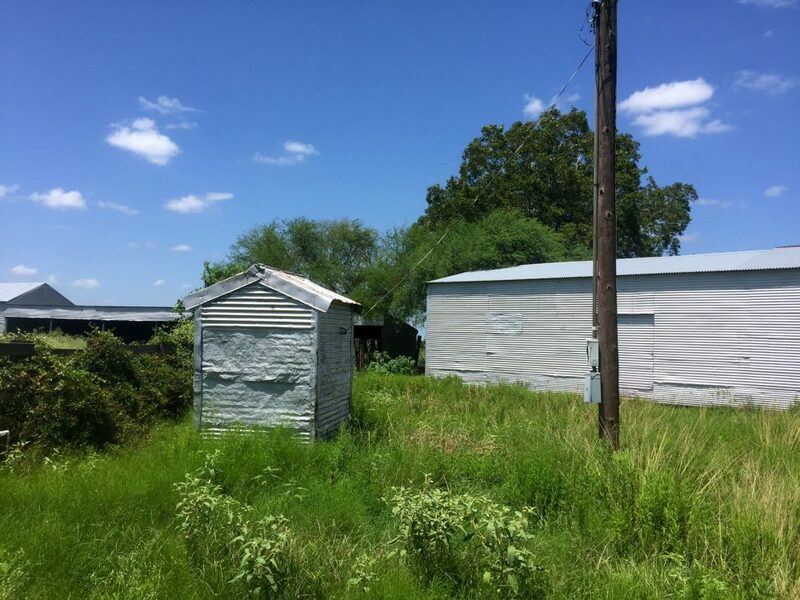 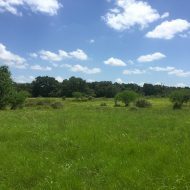 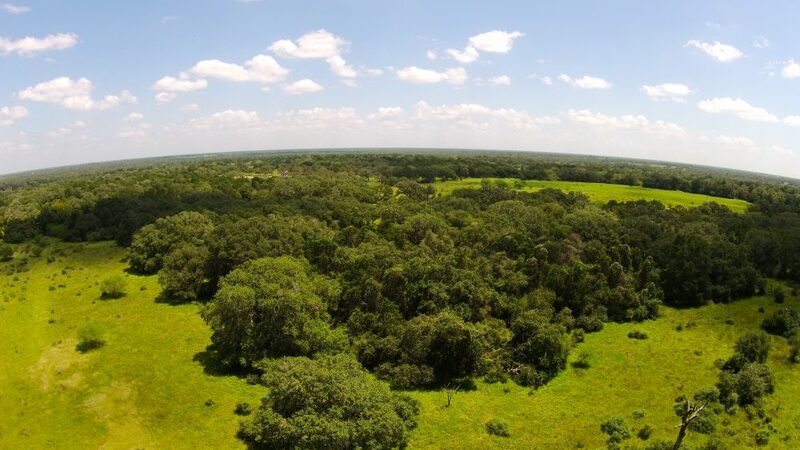 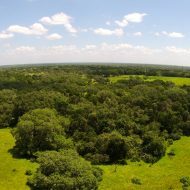 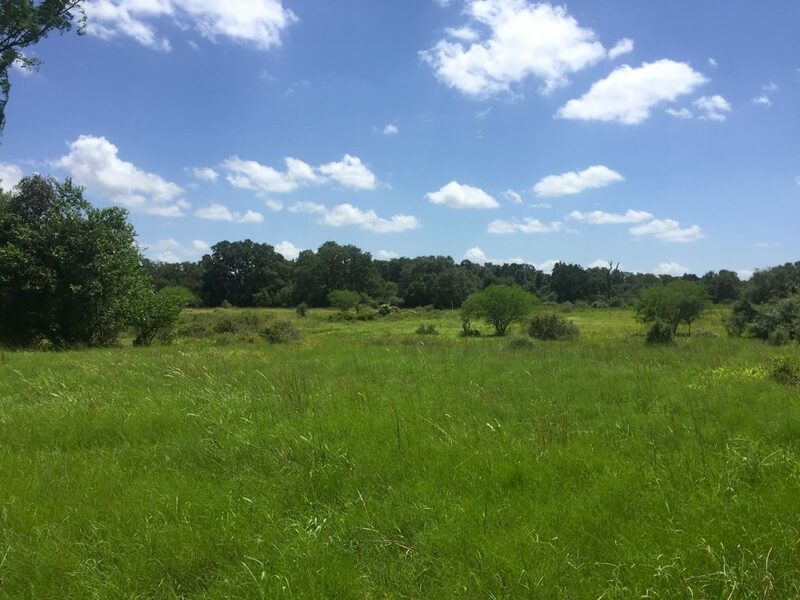 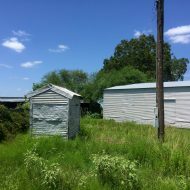 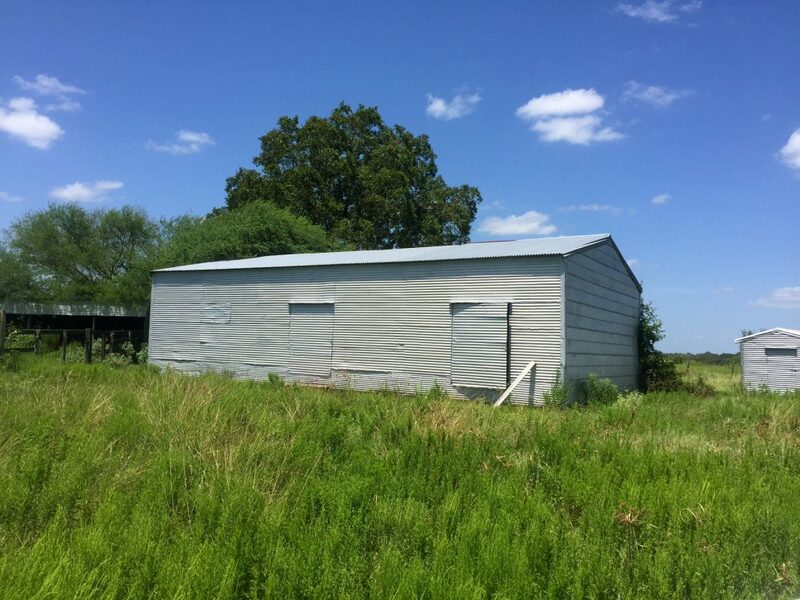 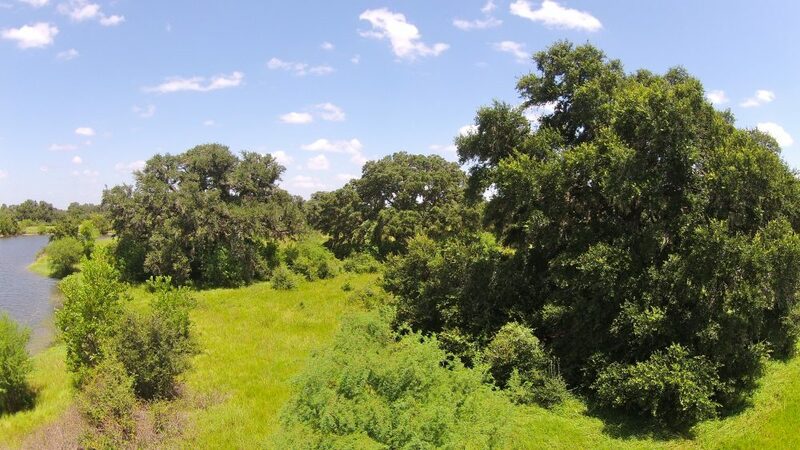 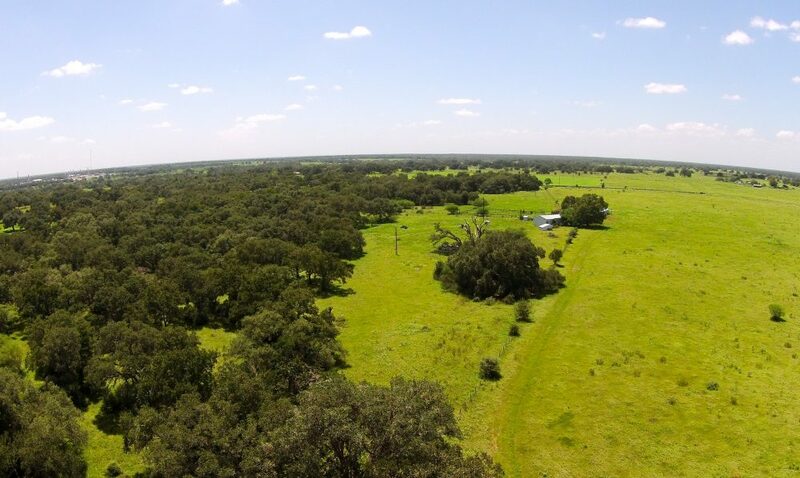 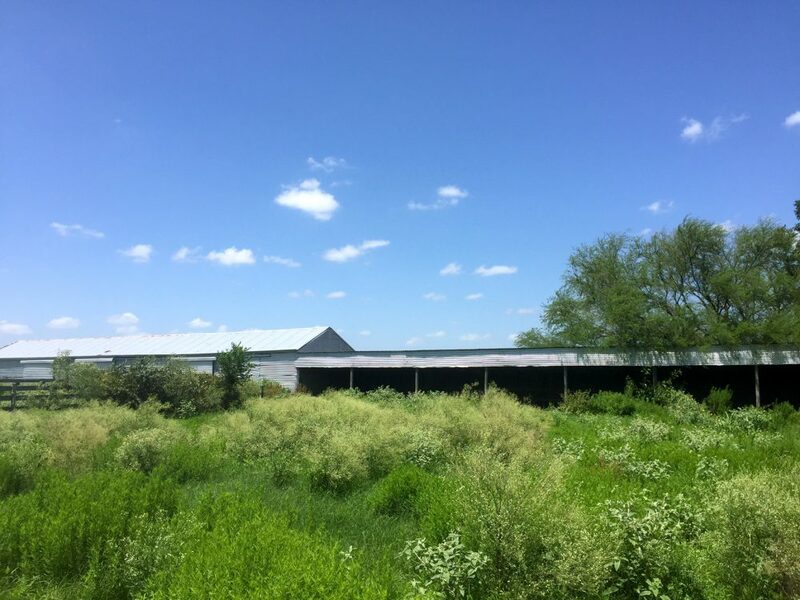 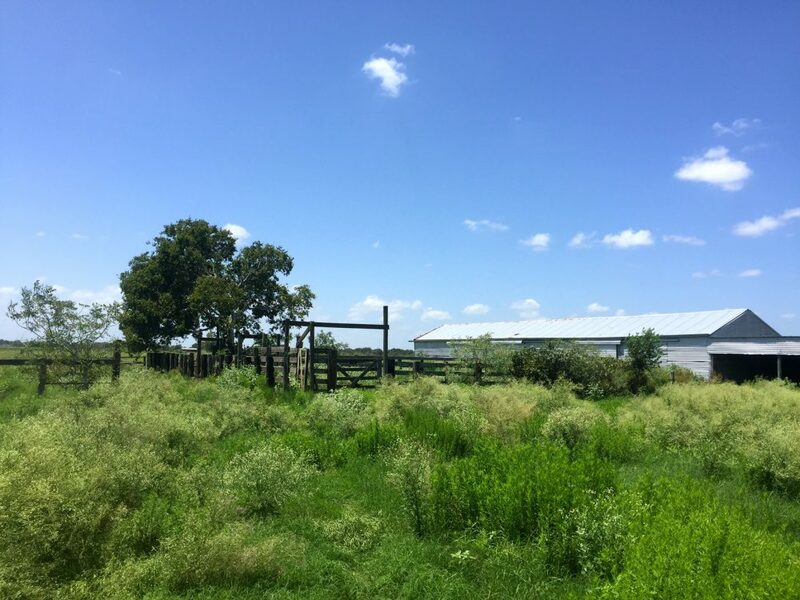 Location: This property is located in eastern DeWitt County, 125 miles southwest of Houston, 105 miles south of Austin, and 110 miles east of San Antonio. 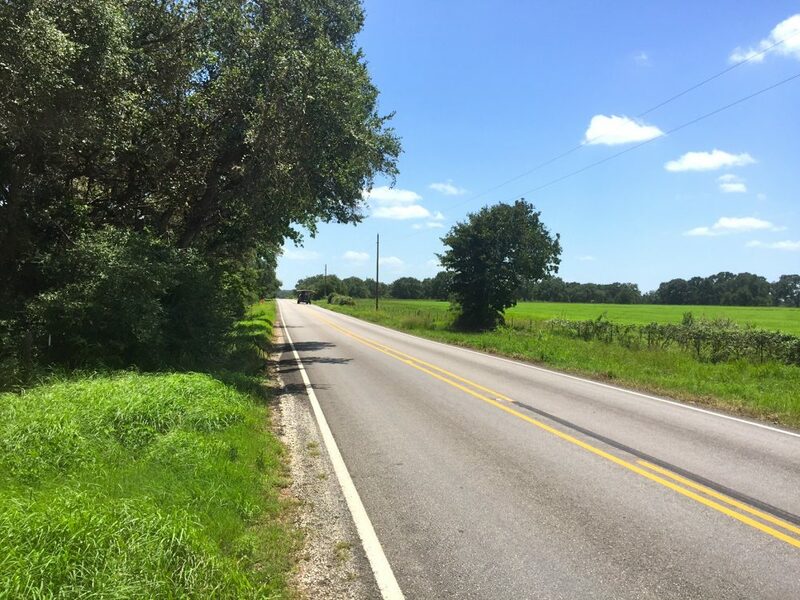 With Yoakum only 13 miles away and Victoria 21 miles away, it is within convenient distance of supplies, restaurants, and hospitals. 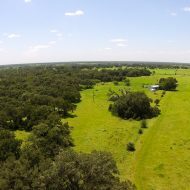 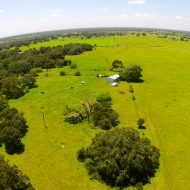 The ranch has 2,000 feet of frontage on FM 682. 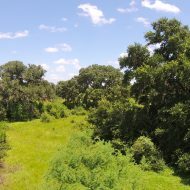 Terrain: The terrain is gently rolling with approximately 30 feet of elevation changes. 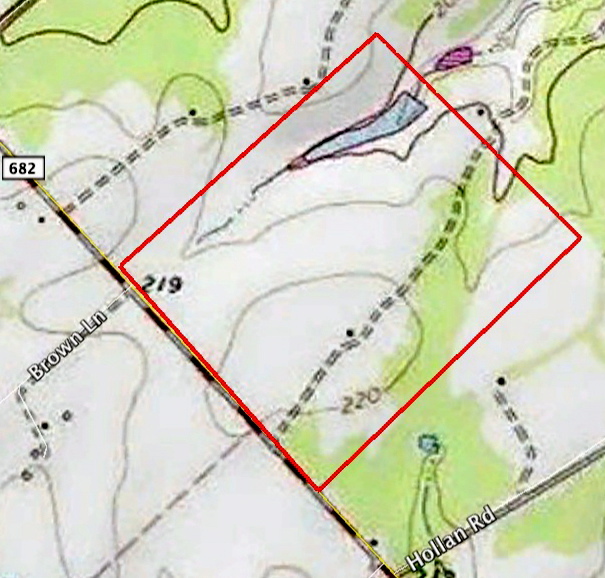 There is a large hill in the center of the property, with the terrain falling slightly to approximately 1,100 feet of natural drainage, which makes up the headwaters for Bear Creek. 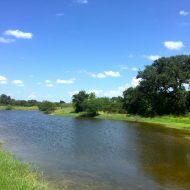 The ranch primarily has sandy soils throughout, with darker clay-type soils in the lower areas. 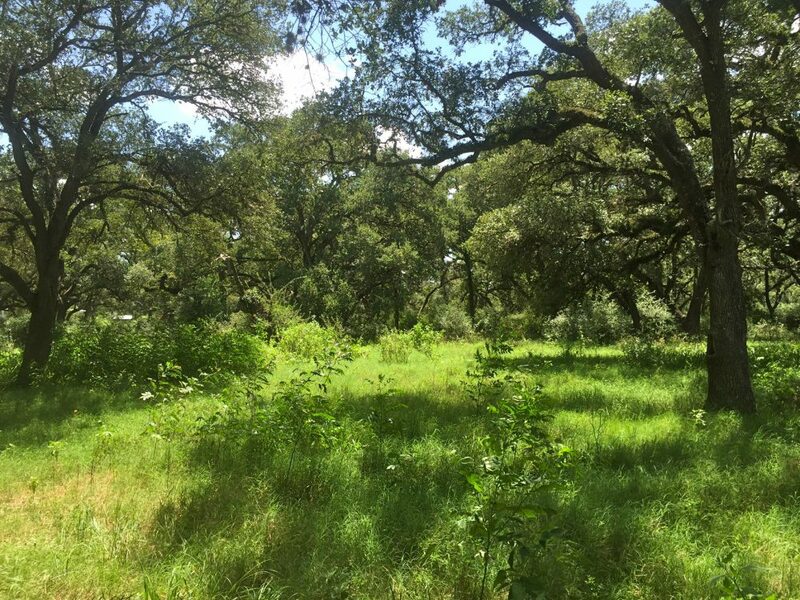 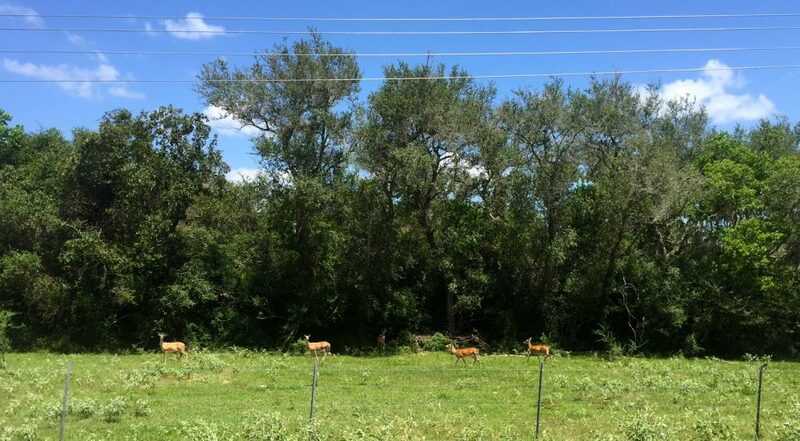 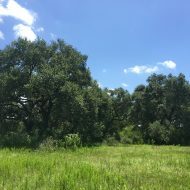 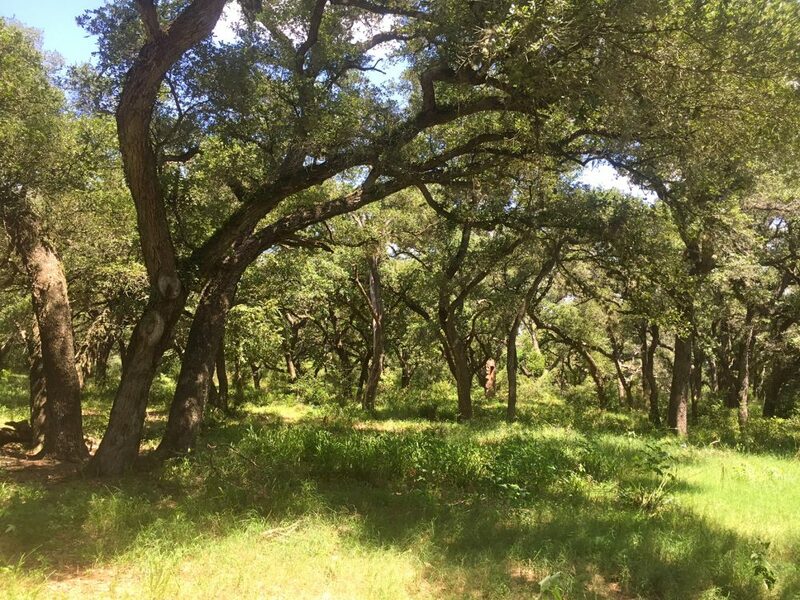 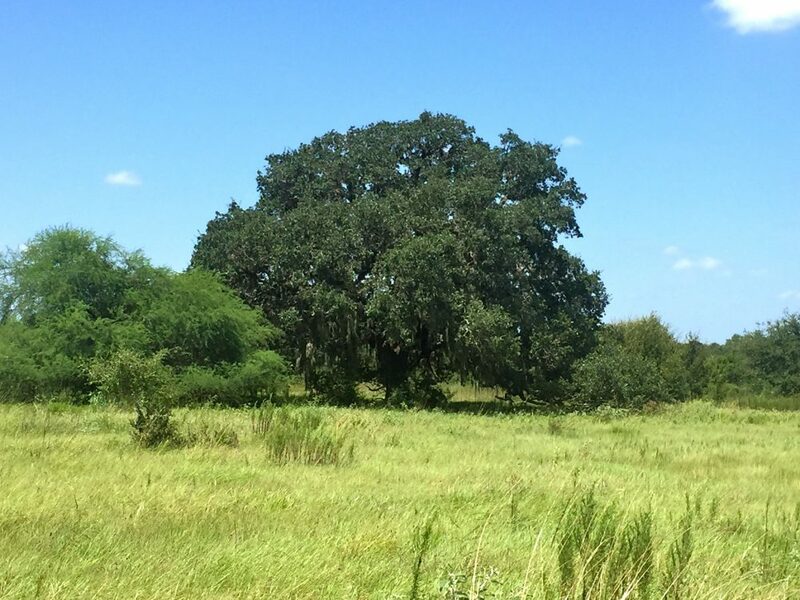 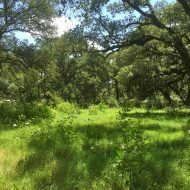 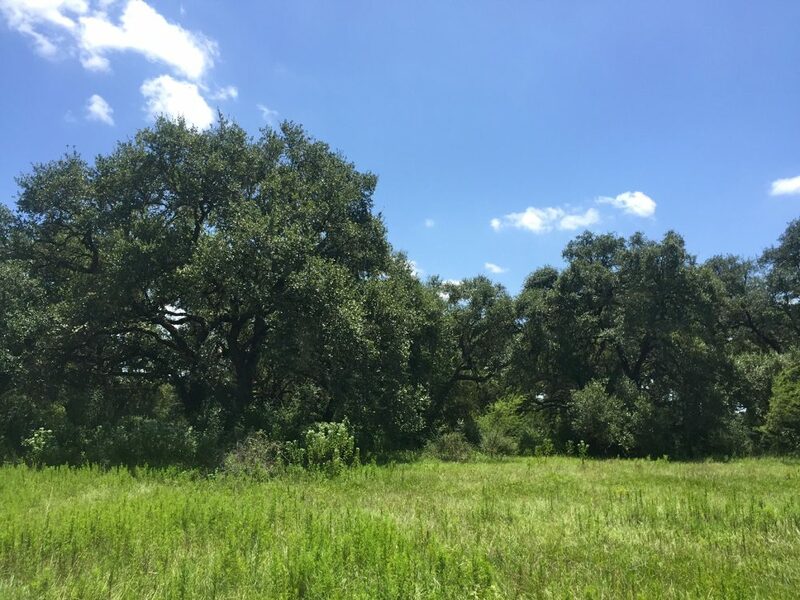 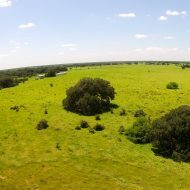 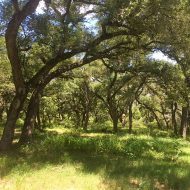 Approximately 60% of the ranch is covered in hundreds of beautiful monster live oaks, post oaks, water oaks, and cedar, with the balance being improved pasture. 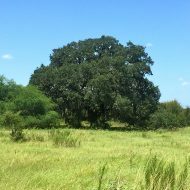 The native brush is typical of the Texas coastal plains, including yaupon and Texas beauty brush, among many others. 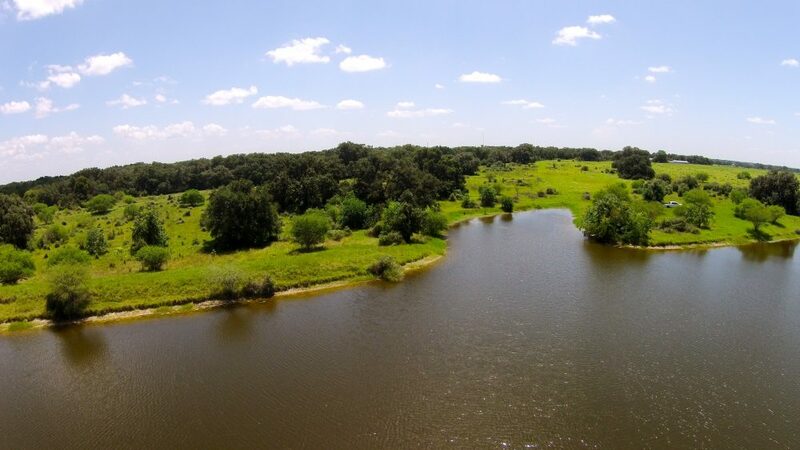 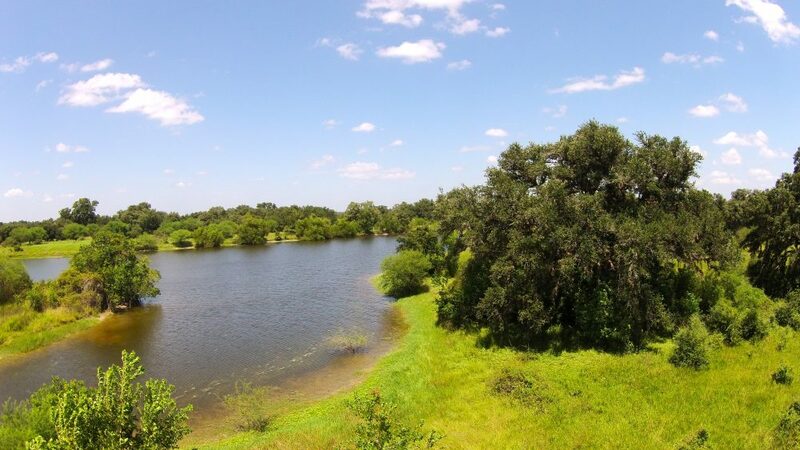 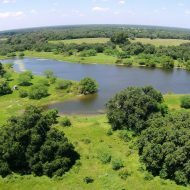 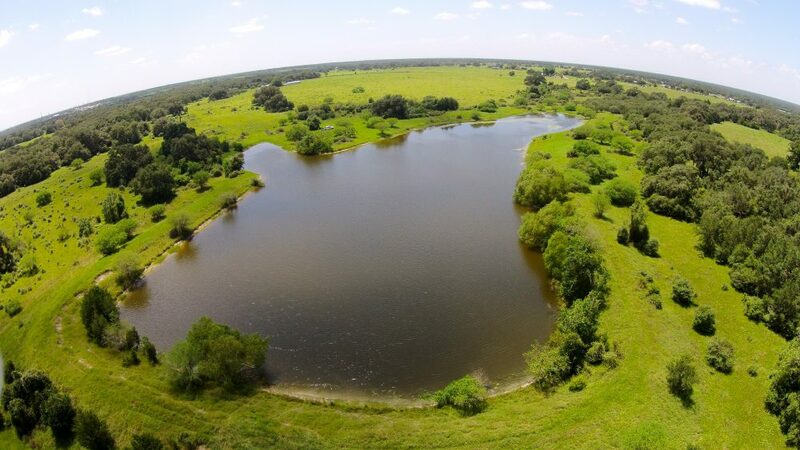 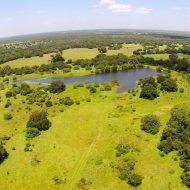 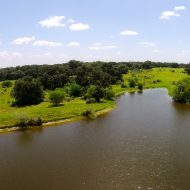 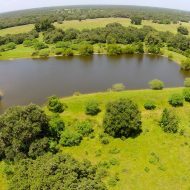 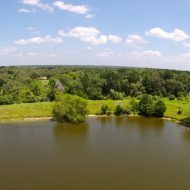 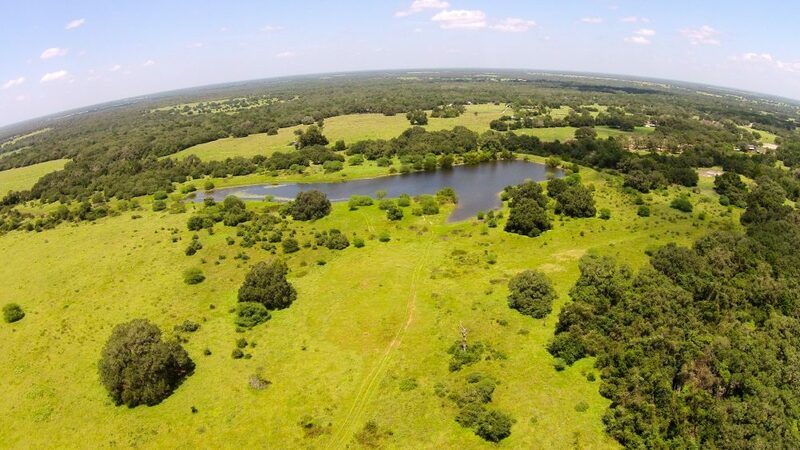 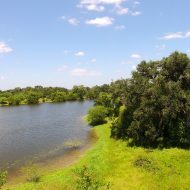 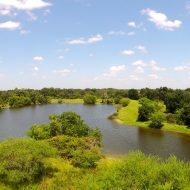 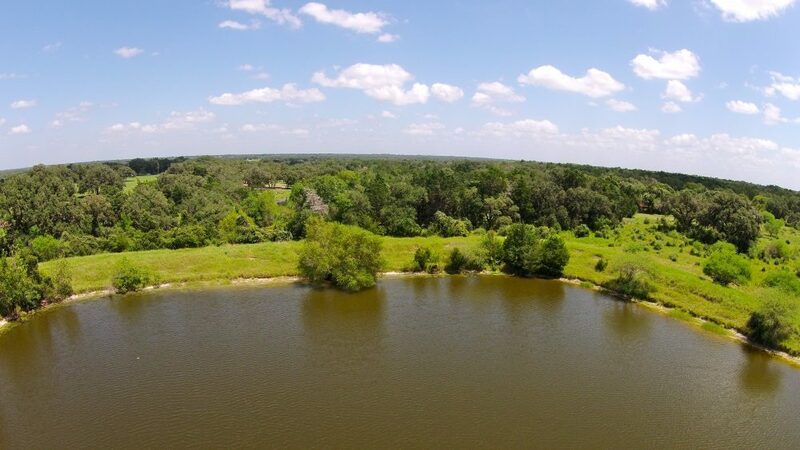 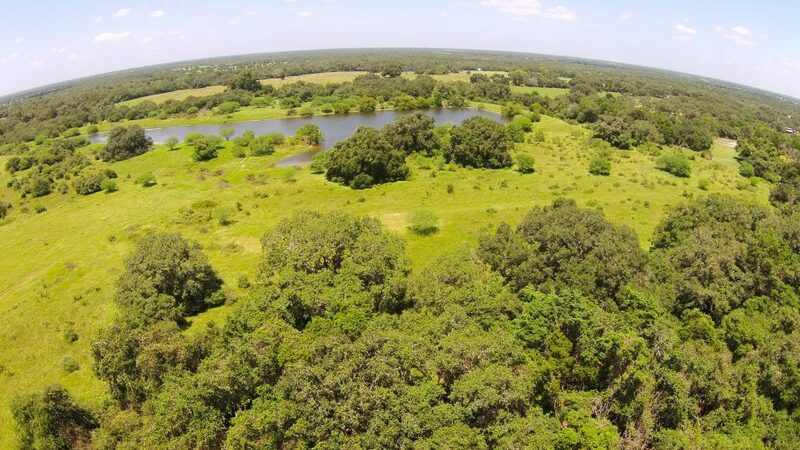 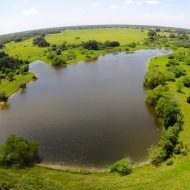 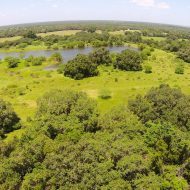 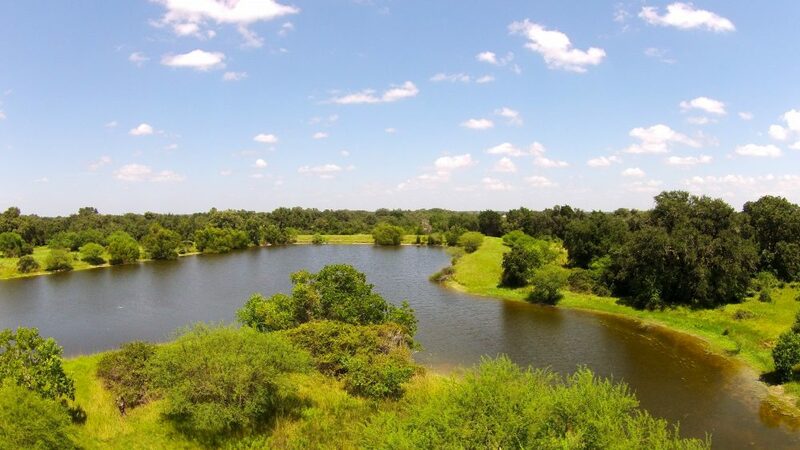 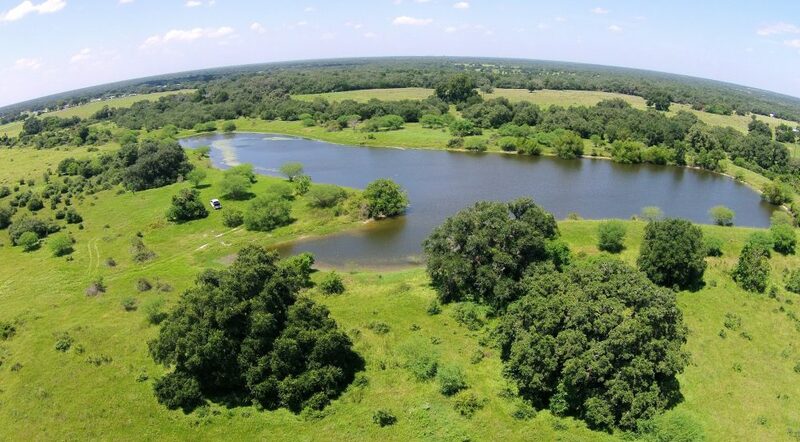 Water: The property has an approximately 5-acre lake, surrounded by old growth live oaks, creating a beautiful setting to fish or watch the sun set. 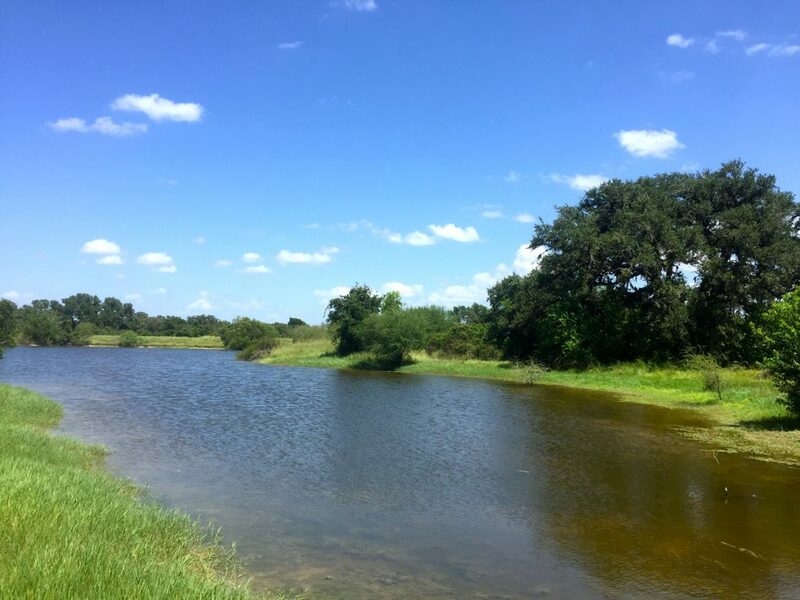 There is 1 water well equipped with an electric submersible pump. 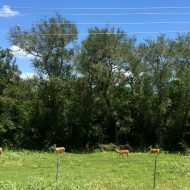 Hunting: There is an abundance of whitetail deer and hogs, and even a few turkey in this area. 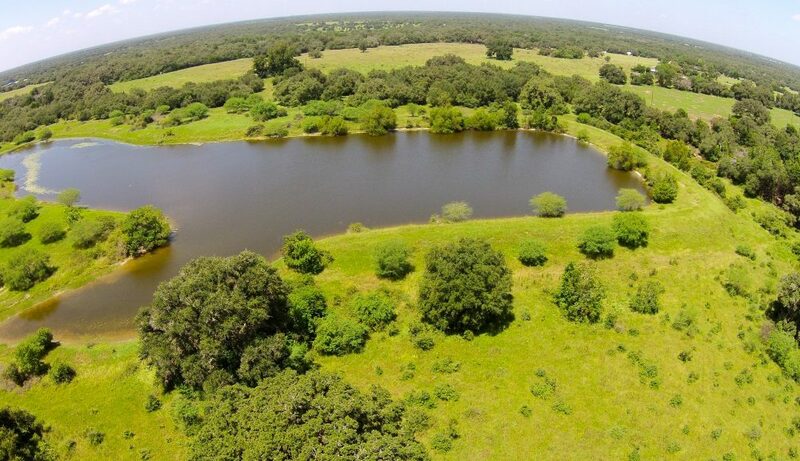 In the winter months, one could do some waterfowl hunting on the lake. 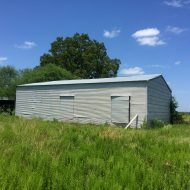 Improvements: There is a metal barn, 3 small outbuildings, and a good set of wooden working pens. 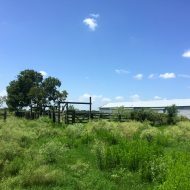 The perimeter fence and single cross-fence consist of 5-strand barbed wire, and are in excellent condition. 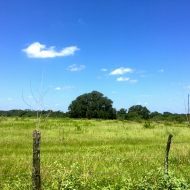 Minerals: Surface only sale. 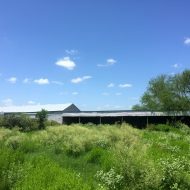 Currently no production on the property.